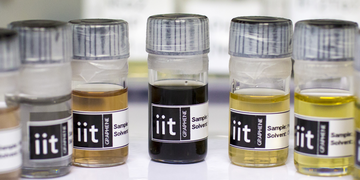 The Nanomaterials Research Domain is built on expertise in materials science and nanotechnology and on IIT’s unique interdisciplinary environment. Research will focus on four priorities. The first one aims to develop materials and nanotechnologies to improve the quality of both our life and environment. To mitigate the increasing environmental impact of human activities in the medium to long term, it is pivotal to establish materials and processes that are environmentally friendly in their consumption of energy, material resources, waste generation, and potential toxicity. Among the various strategies pursued by IIT, two particularly important goals are to use organic waste to generate new biodegradable goods with useful physical properties and to develop new technologies to remediate water and preserve food. 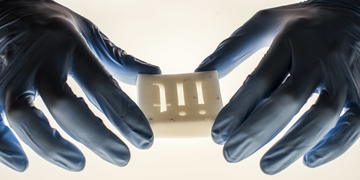 We also use two-dimensional (2D) materials to create a new class of composites with improved mechanical, thermal, barrier and anti-bacterial properties. 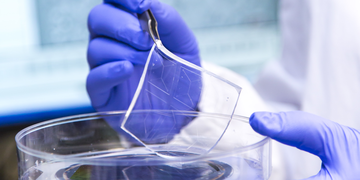 A second priority is to develop materials and nanotechnologies for medicine and healthcare. 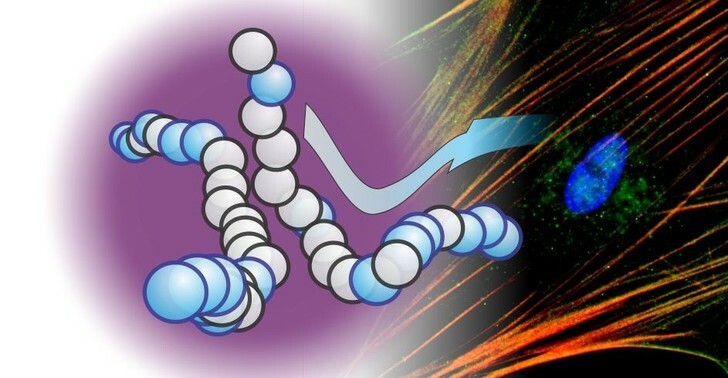 In particular, we develop solutions for low-cost, high-sensitivity diagnostic kits based on plasmon technologies, and novel multifunctional nanostructures for intelligent drug delivery. The third priority is focused on energy. 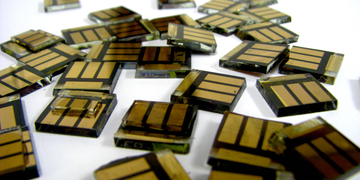 We develop materials to harvest, convert, and store energy. In this pillar we develop innovative solutions based on 2D materials for energy storage (batteries and supercapacitors) and conversion (photovoltaics). 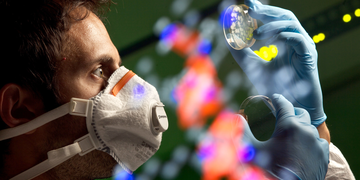 We also explore processes and nanotechnologies to capture carbon dioxide and convert it into valuable chemicals. 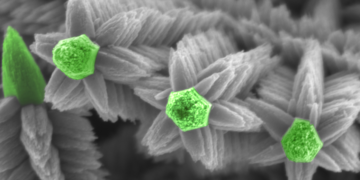 The fourth and final priority deals with curiosity-driven research into new materials such as colloidal nanostructures and artificial 2D crystal heterostructures. 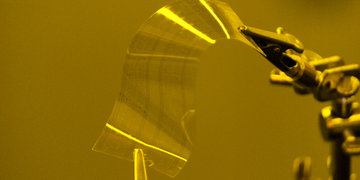 The 2D materials research is carried out in the framework of the Graphene FET Flagship program..
Our research is devoted to the investigation and exploitation of phenomena at the nanoscale. 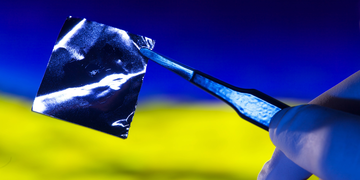 The mission of 2D Materials Engineering is to synthesize, investigate, and tailor two-dimensional materials and their heterostructures to pave the way for a new era of transparent and flexible technology. 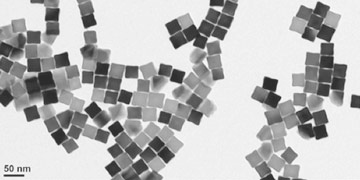 The core activity of NfB is the preparation, characterization and biomedical applications of nanostructured materials, made either of inorganic components or of organic-inorganic materials in which various components, having different properties such as optical, chemical, and magnetic, stimuli responsive are properly tailored and combined into single nano-objects. 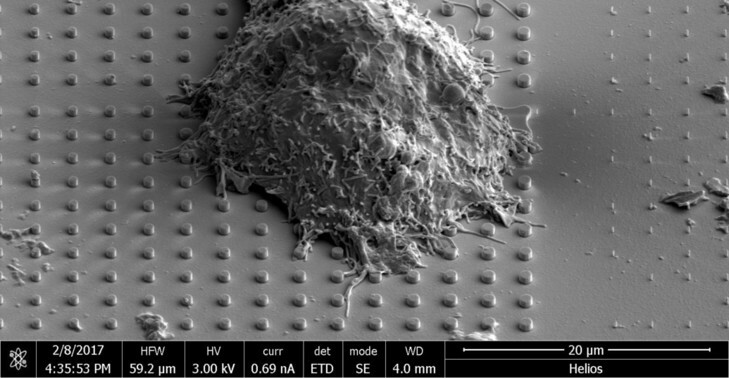 The mission of the Laboratory of Nanotechnology for Precision Medicine focuses on designing polymeric nanoconstructs for multi-modal imaging and combination therapy in cancer, cardiovascular and neurological diseases, fabricating microfluidic chips for the rapid screening of novel therapeutic agents and developing multi-scale hierarchical computational efficacy models. 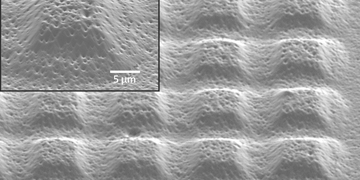 The main goal of research activity is to exploit advanced nanofabrication techniques for controlling the properties and the response of materials at the nanoscales. 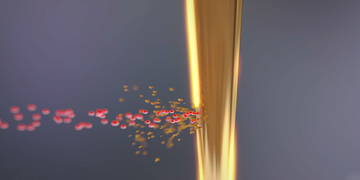 The group has its research focus on optical and electrical properties of colloidal semiconductor nanocrystals, on metal nanostructures, graphene, and on hybrid systems that benefit from advantageous properties of those materials. 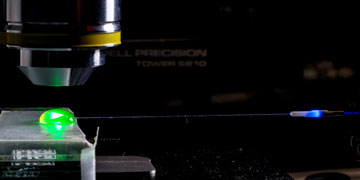 The Printed and Molecular Electronics (PME) research aims at improving the knowledge on the opto-electronic properties of solution-processable semiconductors, in particular conjugated organic materials, and at taking full advantage of their printability in order to deliver applications in the large-area and flexible electronics fields. 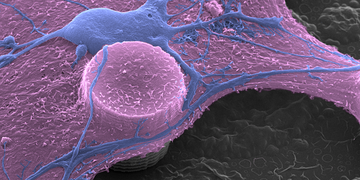 The Smart Bio-Interfaces group focuses on the development and exploitation of physically-active nanoparticles and nanostructured materials, able to provide appropriate instructive cues to cells and tissues. 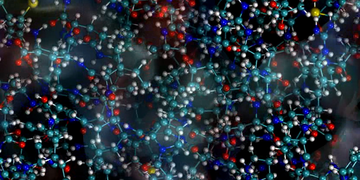 We work in the field of organic materials chemistry, and our focus is on the development of novel polymer structures, of targeted nano carriers and of bio-inspired matrices. 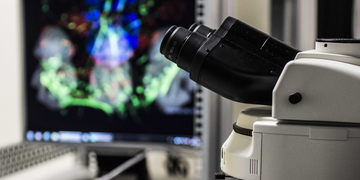 The Neuroscience and Smart Materials research group has a well-established experience in the fields of neurophysiology, cellular and molecular neurobiology, optogenetics and bioengineering. 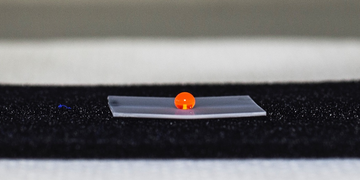 The Artificial Touch in Soft Biorobotics performs research activities within the Center for MicroBioRobotics@SSSA (CMBR) and focuses on artificial touch, to provide a leap forward in the next generation of robots, components and interfaces. Our interests are in realistic modeling of quantum effects in magnetic, ferroelectric, multiferroic and other functional materials. 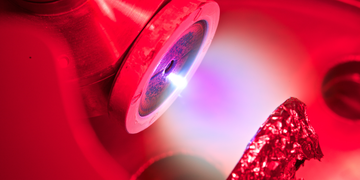 The Advanced Materials for Optoelettronics (AMO) focus on the investigation of the physics behind low cost "future generation" photovoltaic concepts and on the development of associated optoelectronic devices. 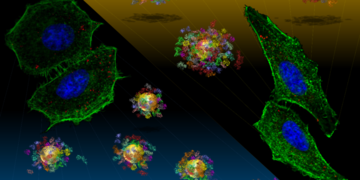 The core research of the molecular spectroscopy and microscopy group is the design, development and validation of novel optical and analytical tools that allow the modern biologists to peer inside living cells and organisms with unprecedented temporal-spatial resolutions and minimal invasivity. 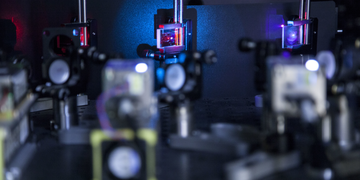 Our laboratory seeks at developing new generations of all-optical and optoelectronic devices to interface with sub-cortical neural structures. 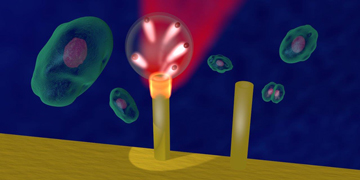 The mission of the Nanobiointeractions platform is to provide a deeper understanding of the response of biological systems upon interaction with nanoscale materials. 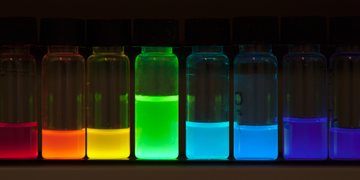 Our group targets many aspects of fundamental research in nanocrystals, ranging from the advanced synthesis, to assembly and to the study of chemical and structural transformations in nanomaterials. 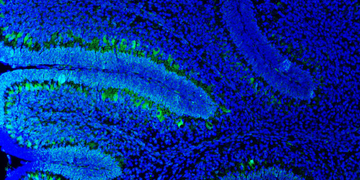 The research line related to Nanoscopy deals with the development of novel technologies and instruments for advanced diagnostics at the nanometer scale integrated with focused applications. Within this framework Nikon industries launched the Nikon Imaging Center NIC@IIT and a NIKON-IIT R&D center for the shared development of new optical technologies. 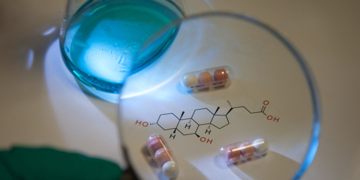 The Computational Medicine research line has been recently opened among Istituto Italiano di Tecnologia. 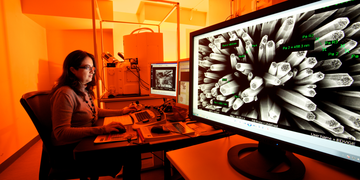 The Tissue Electronics laboratory at the CABHC-Naples bridges bioelectronics with tissue engineering. 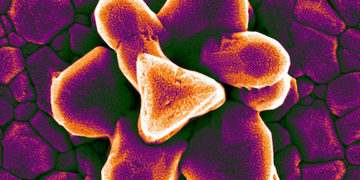 Our focus is the investigation of the interaction between nanofabricated chip-based solutions and electroactive biomaterials with tissue-like architectures. 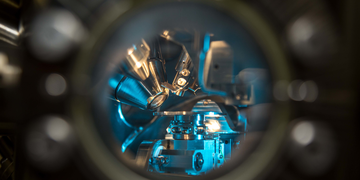 The goal of the Asymmetric Catalysis and Photochemistry Research Line is to develop new general catalysis concepts and applying them to the synthesis of complex molecules and pharmaceuticals. 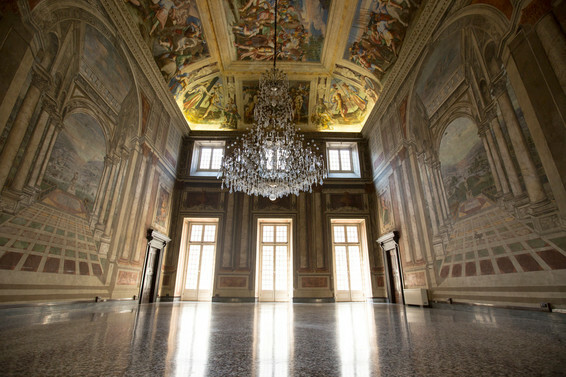 Cultural Heritage Technologies research line aims to research and promote new technologies and to extend existing techniques for preservation and analysis of the invaluable cultural heritage CH assets managed by Galleries, Libraries, Archives and Museums (GLAM) across different fields of art.